Naitasiri defeated Rewa 22-15 in the second round last Saturday. Sewabu said preparations’ on track for the unbeaten highlanders who edged Namosi 26-24 in the first round. “The key for us is for the boys to stick to the game plan devised by the coaching panel. “There are a lot of areas that we need to work on as a few of the players are new to our system and environment. 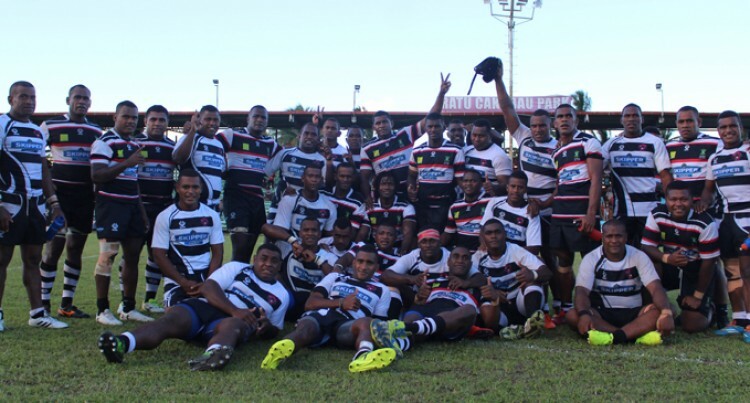 Malolo aims to lift their perfor­mance in the third round of the Skipper Cup Premiership against Rewa at Ratu Cakobau Park, Nau­sori tomorrow. Malolo Rugby secretary Viliame Naitau said the match against Rewa will be tough. Malolo beat Namosi and Rewa lost to Naitasiri in round two. “After last week’s win against Na­mosi, we want to move up a notch. Naitau encourages all Malolo supporters in Suva and Nausori to come down to Ratu Cakobau Park on Friday to cheer for the team.